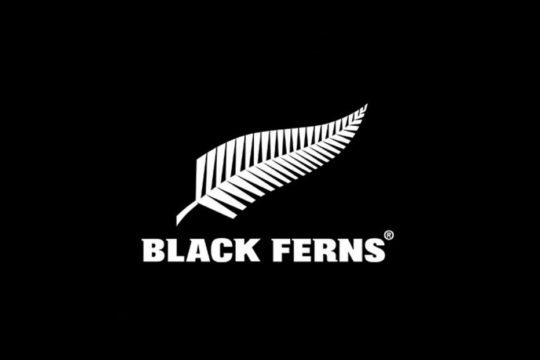 We here at RugbyHeartland.co.nz will bring you highlights, low-lights, Live ! 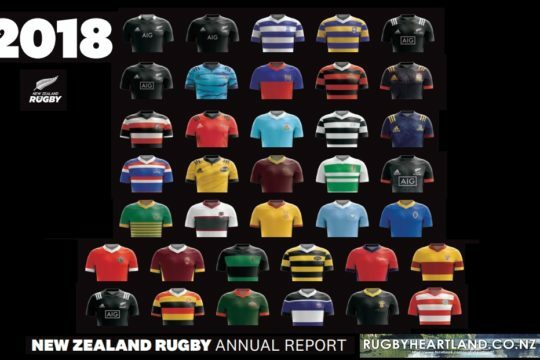 and other Rugby Related stories from New Zealand Rugby with the contributions of 1’000s of contributors. Where possible we shall be sharing here videos from Facebook, You Tube, Twitter and other Social Media outlets. 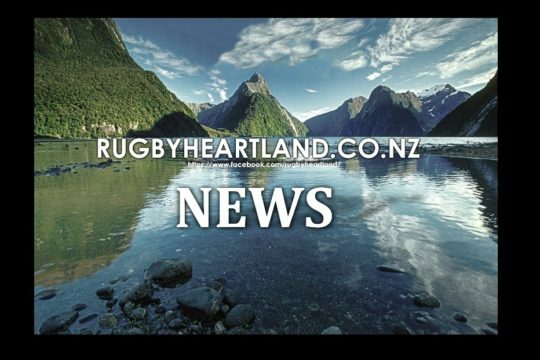 Along with any coverage we can source from Rugby Unions to show here direct. 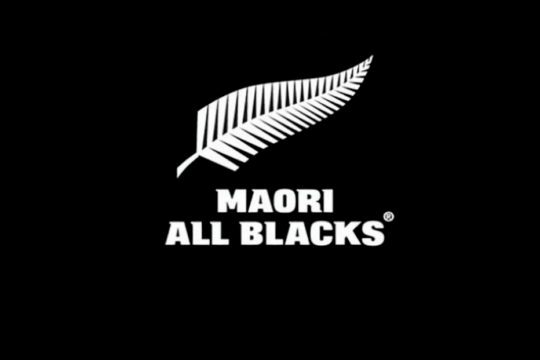 for all your NZ Rugby Video fixes……….. 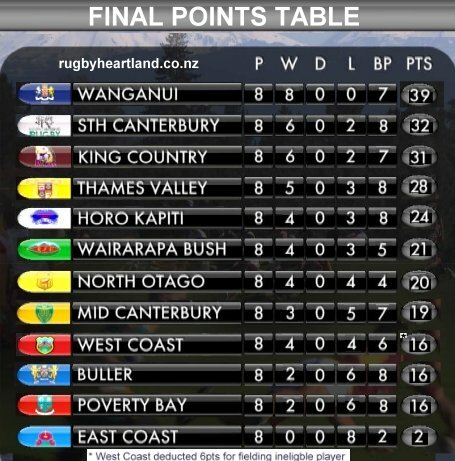 Yet another clinical performance from Napier Old Boys Marist against Central. After an early scare with the first try going to Central NOBM fought back hard running out eventual winners 85-12. It was a special day for two players. Central’s Marcus Jackson playing his 150th game for the visiting side and NOBM player Pouvi Fatialofa taking the field is his 100th for the club.